Jelani is using Smore newsletters to spread the word online. 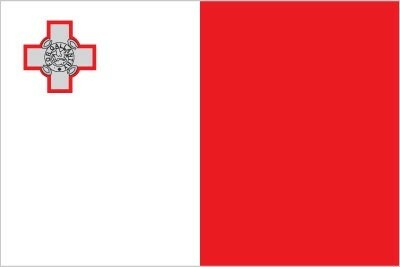 Malta used to belong to the British empire until 1964, when Malta became independent. Malta is a republic country. Malta is located in the heart of the Mediterranean sea. Many of malta's culture is influenced by Rome. Currently Malta's currency are euros. But before they used euros, their prior currency were lira maltija. Most of malta's culture comes from the neighboring Mediterranean cultures, Like their art, architecture, music, etc. Malta joins the European Union in 2004.